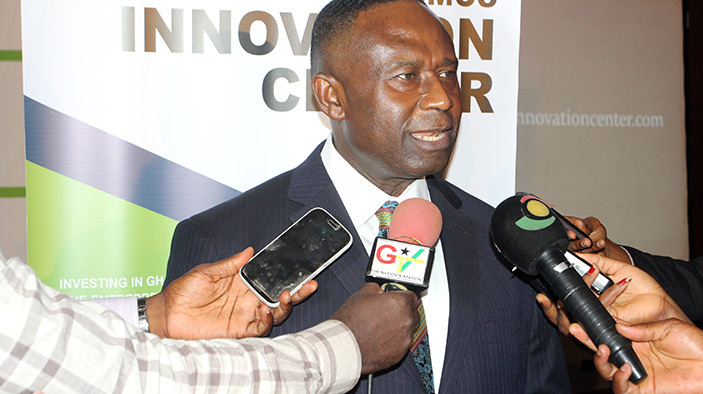 The KIC will apply commercial solutions to Ghana’s social and economic challenges. By investing in and facilitating Ghanaian private sector enterprise and entrepreneurship, the initiative marks a departure from the traditional approach to corporate social responsibility. George Sarpong will serve as the Center’s first director. Kosmos Energy is a leading independent oil and gas exploration and production company focused on frontier and emerging areas along the Atlantic Margin. Its assets include production and other major development projects offshore Ghana, as well as exploration licenses offshore Ireland, Mauritania, Morocco, Portugal, Senegal, Suriname, and Western Sahara.